Eating Healthy on a Budget – I Want That Kangaroo! Although Australia is quite an expensive country to live in, and dining out frequently could severely dent your budget, if you’re diligent you’ll find a way to stick to a budget while allowing for a little wiggle room. 1. Re-evaluate your health/fitness goals- Is there a certain diet you’re following (ie. The Four Hour Body, Paleo, Primal, Low-Carb) and what sort of foods would you be eating to support this lifestyle? Write a rough list. 2. Set a budget- How much money will you spend in a week on groceries for meals you’ll be cooking at home? How much money will you be spending on take away meals? Be flexible with this. You eating out will depend on how strict you need to be with your budget. I recommend setting aside some money for 3-5 take away meals every week. 3. Meal Plan- Now if you’re not the meal-planning type, then just hit your nearest grocery store with a rough list of foods that you’ll need for the week. If you have a knack for meal-planning then plan your meals accordingly and shop for those meals. 4. Shop- Your nearest Coles or Woolworths should have most of what you’ll need. But if your budget allows for higher quality meats and food grown locally, then I would skip the supermarkets all together and shop at your surrounding farmer’s markets. No matter which suburb/city you live in, you’ll more than likely find at least one in your area kicking off on a Saturday or Sunday morning. Do also look for health-food supplement stores for high-quality vitamins and supplements or anything extra your typical supermarket wouldn’t carry. If you’re living anywhere close to a beach, you’ll find more than a few within range without a problem (near Bondi Beach, Byron Bay etc.). 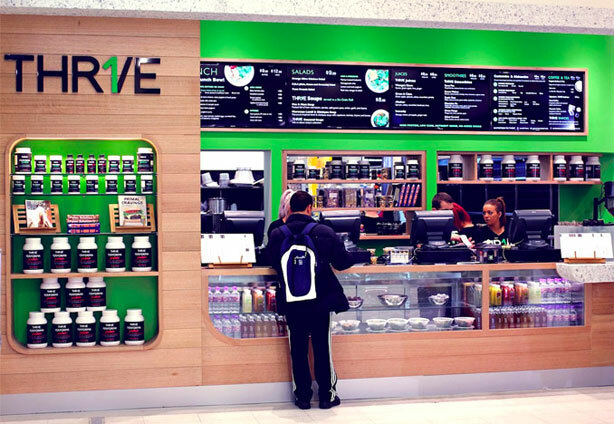 THRIVE– Clean eating at its finest. And may I say absolutely delicious. The founders of Thrive follow a Paleo or Primal-type philosophy which you could read more about in Mark Sisson’s popular book The Primal Blueprint. 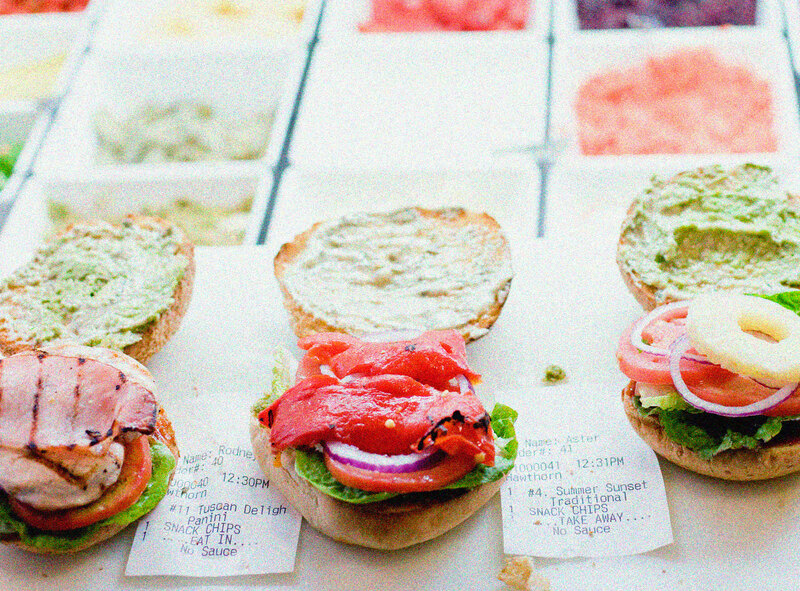 They use only free-range and grass-fed proteins and the most delicious smoothies. They also have a small range of clean Paleo desserts if you’re feeling like a treat (try the Banana Coconut donut… it’s yummy). The best thing about Thrive is that you customize your meals to your preference. Choose a few sides, choose your protein, and few extras if you’d like. You can take a peek at their menu on their site here and scope out their locations around Australia. 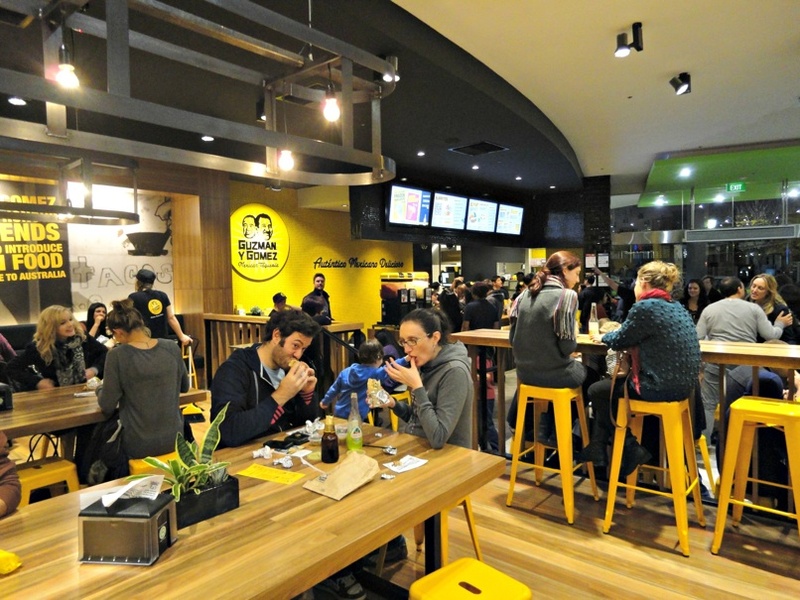 Grill’d Healthy Burgers– If you’re itching for a delicious, satisfying, incredible burger that won’t bust your belt buckle then look no further. With locations all over Australia and a menu that uses fresh, local ingredients and grass-fed beef, you’re sure in for a treat. Low-carb goers can opt for the low-carb bun option, or skip the bun altogether. Try the Summer Sunset burger or the scrumptious sliders! Sweet potato fries? Yes please. Grill’d also supports their communities initiatives with a percentage of their profits going to local initiatives. 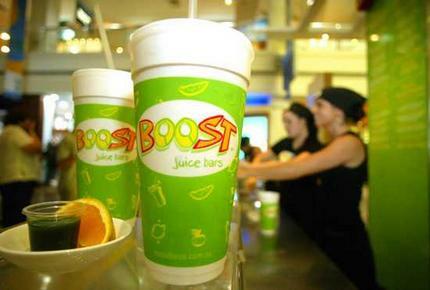 BOOST Juice Bars– Great stall to hit up post-workout or for a mid-day pick me up. Multiple locations in most major cities and Westfield shopping centres. A yummy menu of nutrient-dense smoothies and juices, as well as a selection of small meals like wraps and yogurt parfaits made with fruit. Try the Weekend Warrior! 6. Restaurants $$$- You should definitely save enough room in your budget for a nice restaurant date. That could be with a mate, your partner, a Tinder date, whatever the occasion, it’s important to treat yourself. Usually you’re pretty safe no matter where you eat at a restaurant. If you stick to protein and veg, you’re ok. For those of you who are vegans or vegetarians, there are still plenty of options. Just take a walk around your neighbourhood or give it a Google. It’s definitely possible to eat healthy on a budget. May take some research and preparation, but it’s definitely worth it. As always, if your diet is extremely strict then your best bet would be to prepare all your week’s meals from home. Tupperware will be your trusty mate so stock up on a set or two and take an hour or two every week to cook your meals and freeze them until you’ll need them. This will also help you save a bit more coin. If you have any more tips on staying healthy on a budget, or experiences from other take-away’s, comment below!